My course is freezing, how do I proceed to complete the course? Depending on the license you are obtaining, you will be required to take two to three online courses. Each course can take anywhere between 45 to 90 minutes to complete. You do not have to complete the full courses in one sitting. Your progress will be saved upon return. Coaches who are renewing their license for the season will have to take the Youth Development Refresher Course, unless there is a new full course available. This will appear in your profile on the 'Licensing' tab. How may I obtain a certificate of insurance? 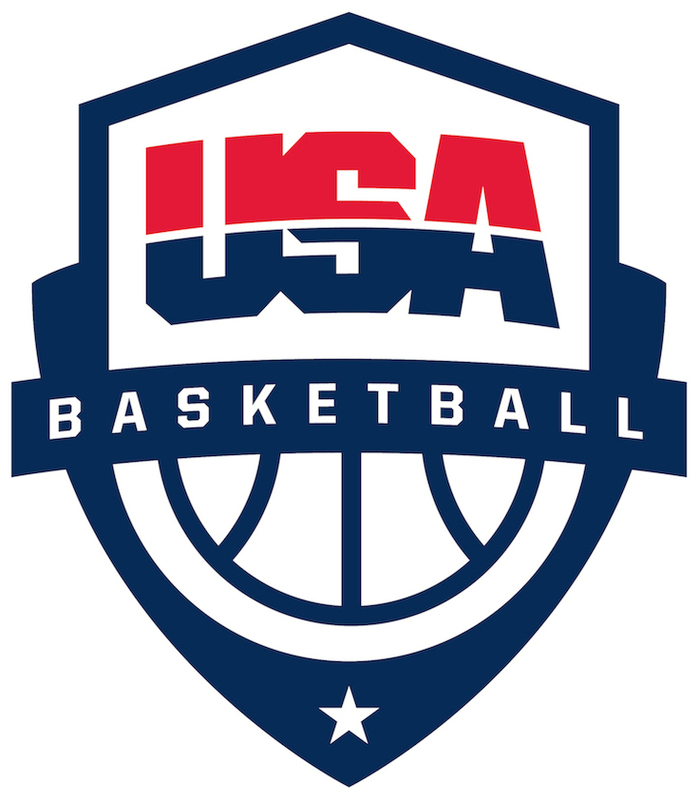 What resources are available to me as a USA Basketball Licensed Coach? Do I need to create a new account each season or do I renew my expired coach license account?